Using our Modular Automation System as a base we have developed a Linear Motion System which is unmatched in versatility, stability and efficiency. 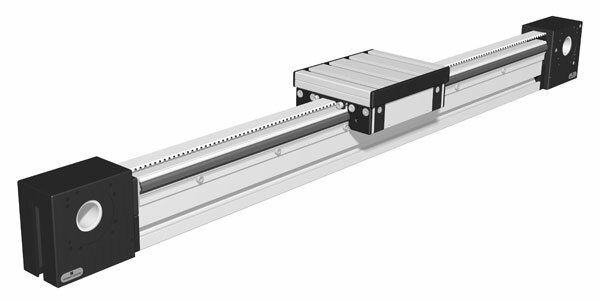 These Linear Motion Units are built to exact customer specification and can handle an incredible amount of payload. The price/performance ratio simply won’t be matched by any other products on the market. We also offer a large range of couplings and adaptor plates so mounting of a motor/gearbox of your choice is easy.